Lisbon was my first Portugese love. It was the first trip I ever took while living abroad so it always holds a special place in my heart. One of the coolest things to do in Lisbon is actually to day trip to a neighboring town called Sintra. I’m not even really sure how to explain Sintra except it’s somewhere between Legoland and a scene from Indiana Jones. 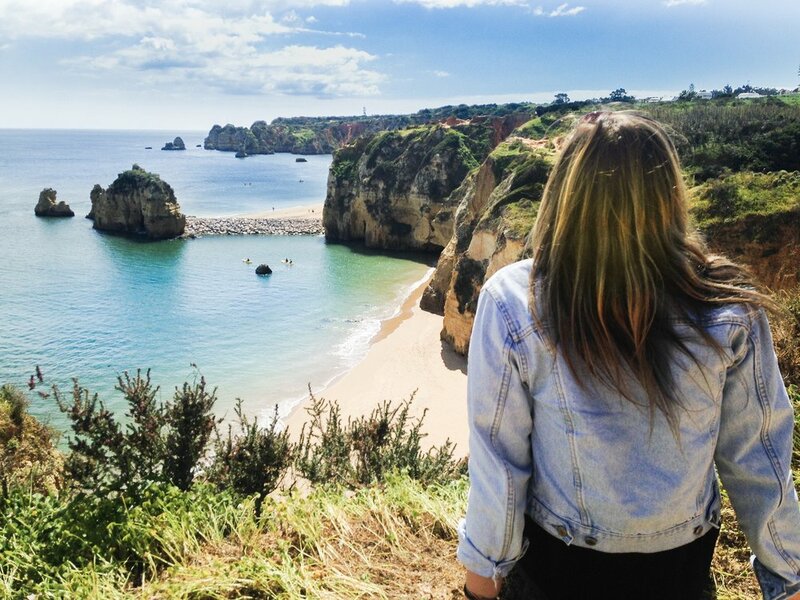 It really is a place you just have to experience for yourself, and if you find yourself in Portugal you definitely should.